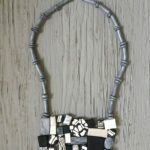 This décolleté necklace is a statement piece of intrigue. 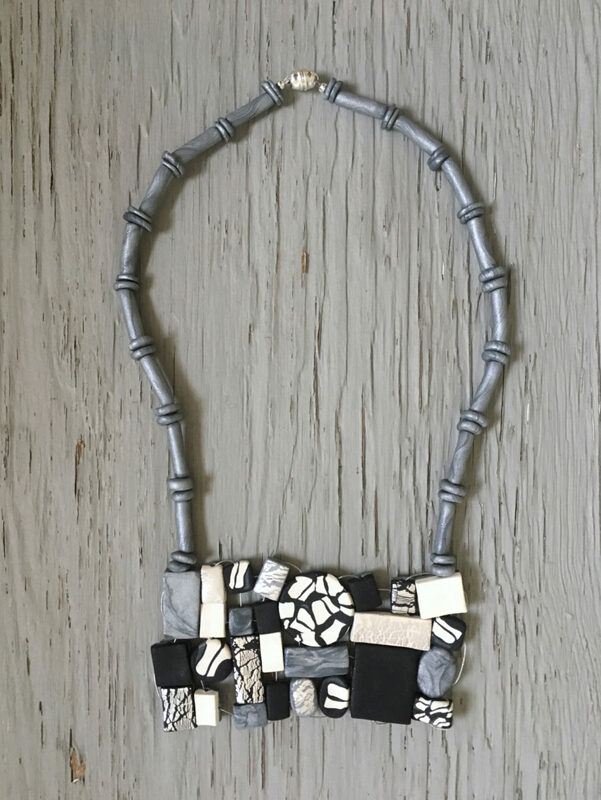 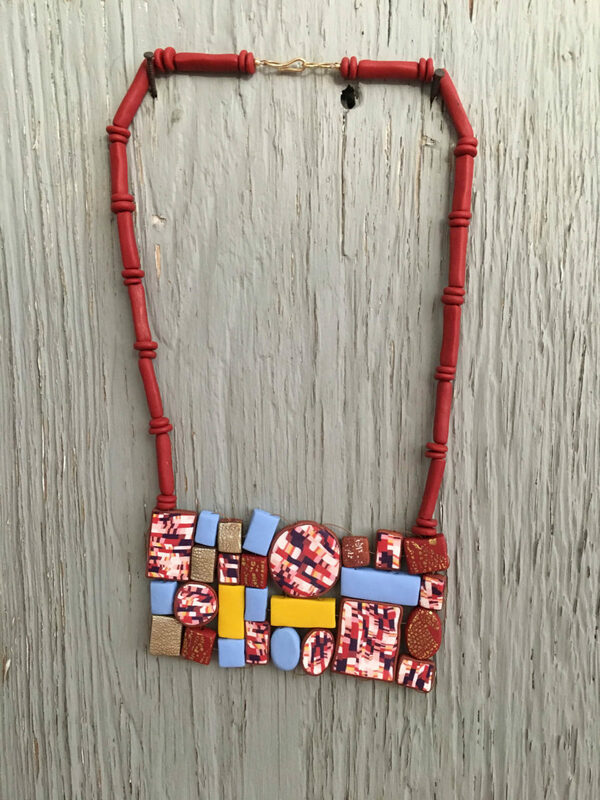 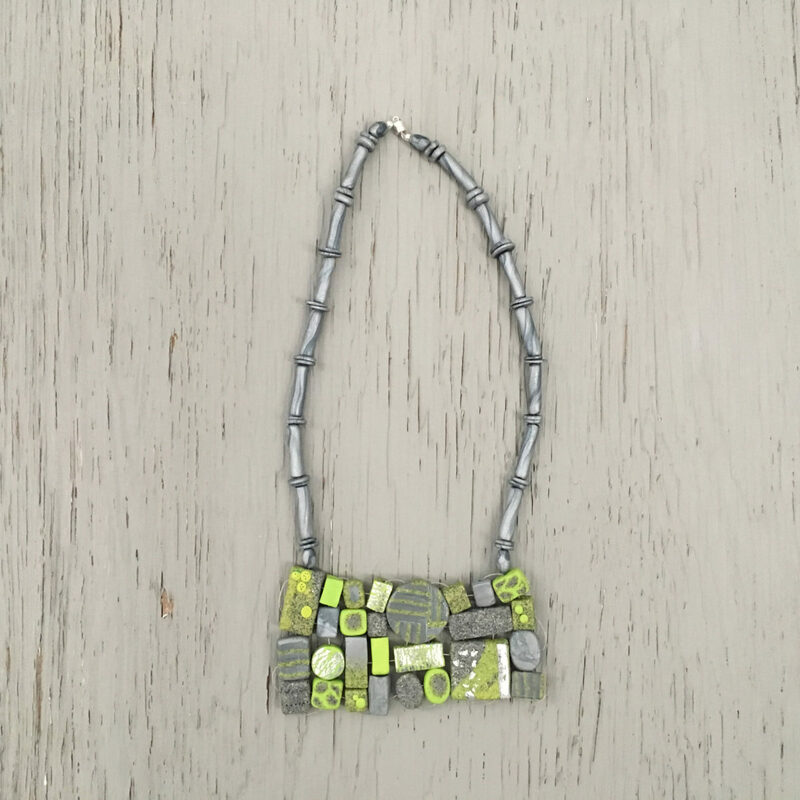 The beads are woven together, producing a flexible “tapestry.” The necklace is strung with 20lb beading wire and finished with a sterling silver or 18k gold filled magnetic clasp. 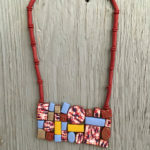 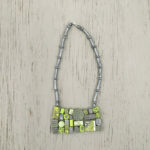 To commission the “My Quilt” necklace, please include a note stating your desired color scheme/pattern.